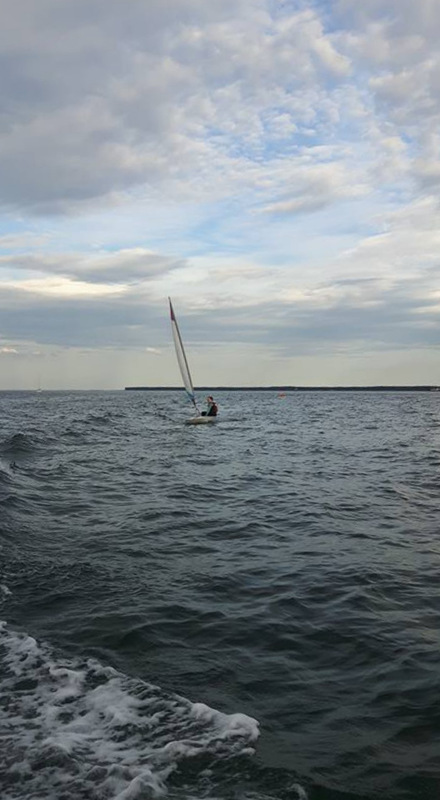 Nothing like some warm weather and a good breeze to get the members down to the club. 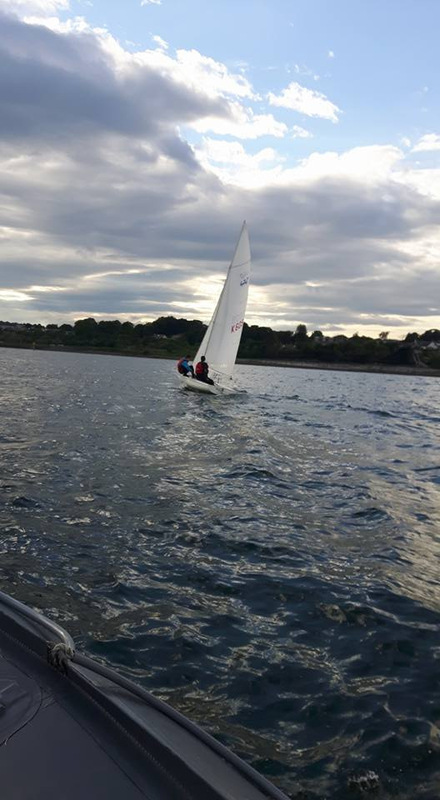 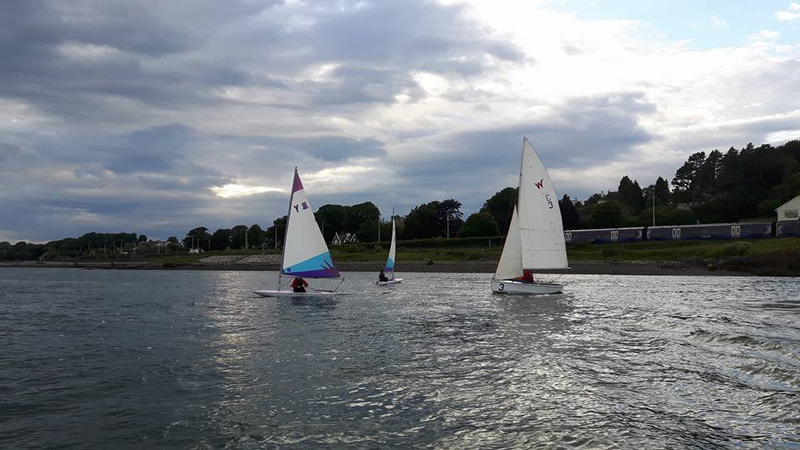 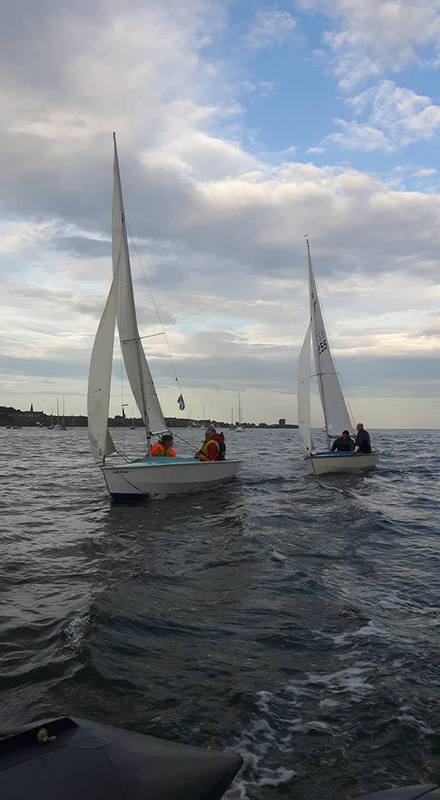 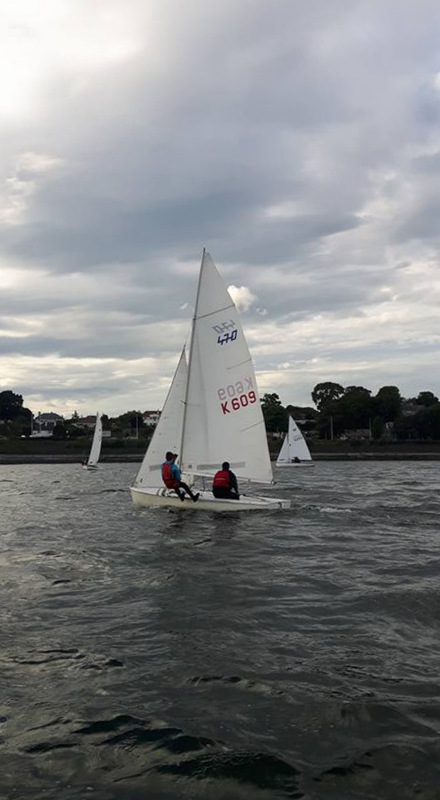 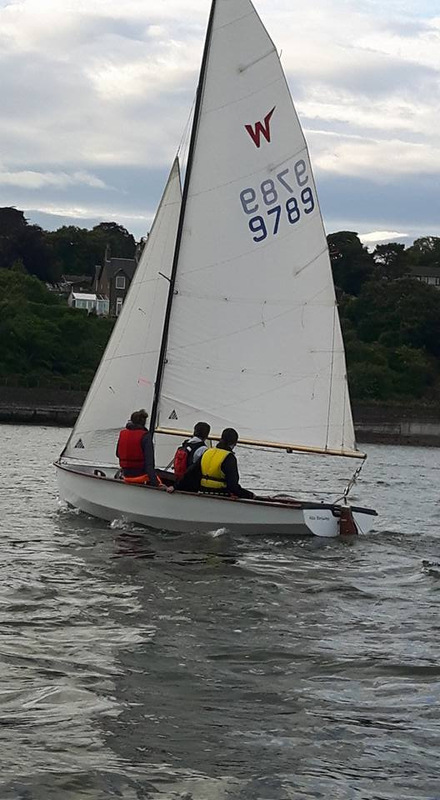 9 or 10 boats out on Thursday night, with a lot of new members out learning the ropes with the old salts and enjoying a great sail. 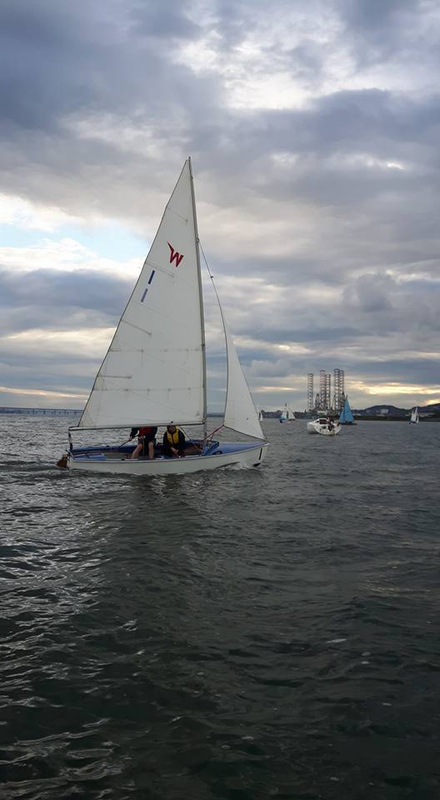 The wind picked up as the evening wore on to combat a strong ebb tide.